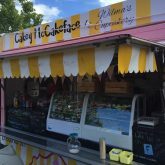 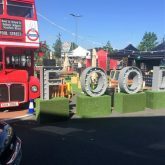 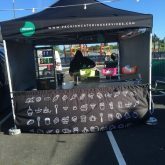 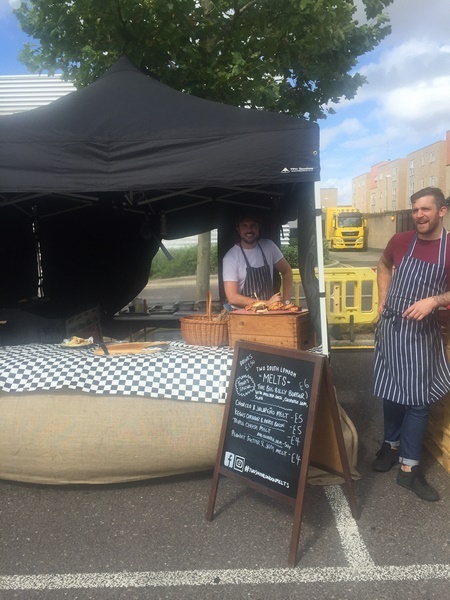 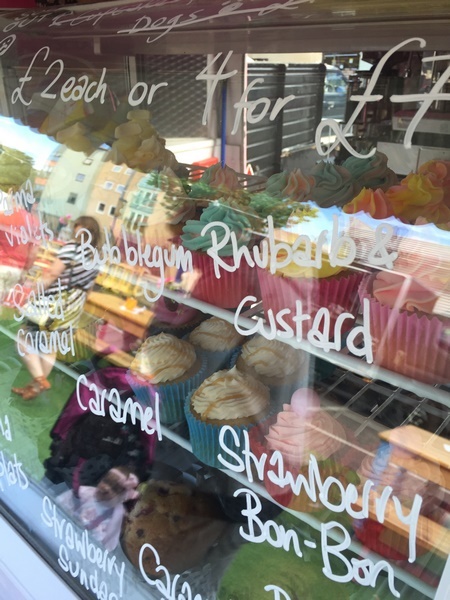 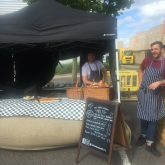 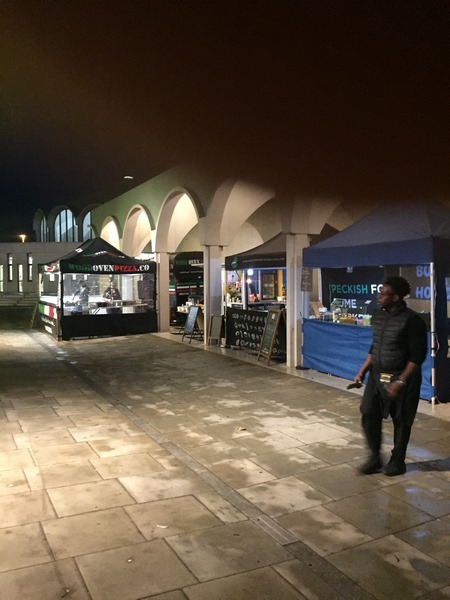 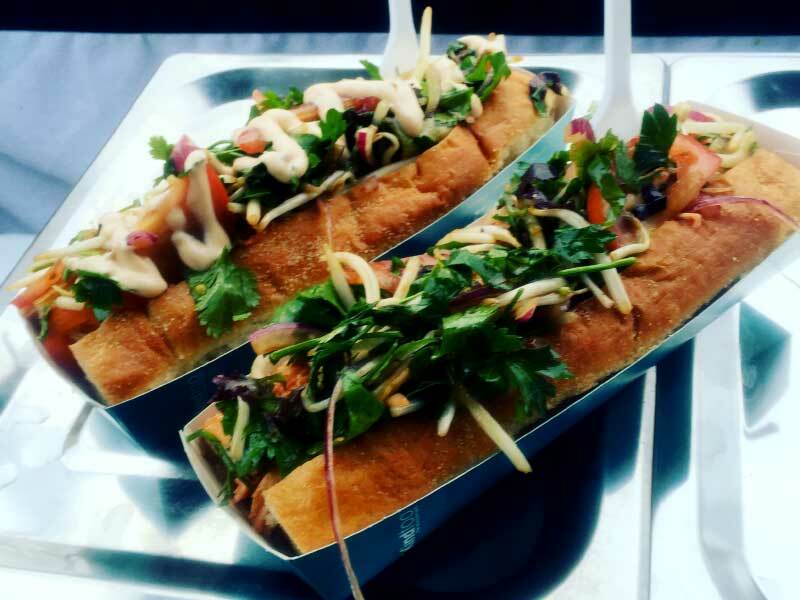 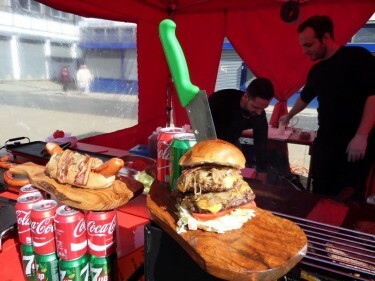 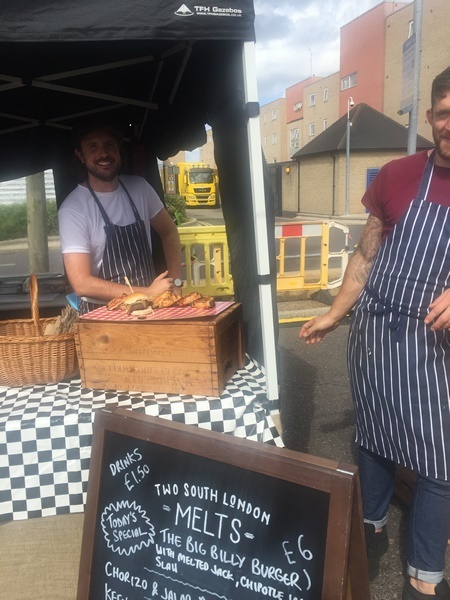 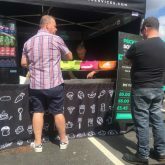 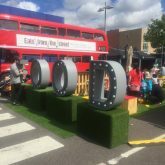 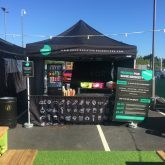 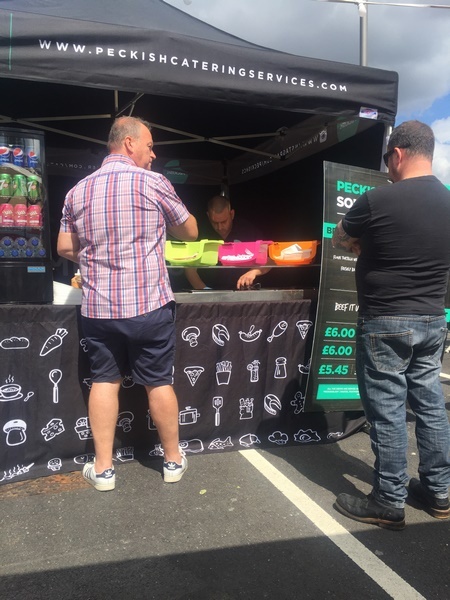 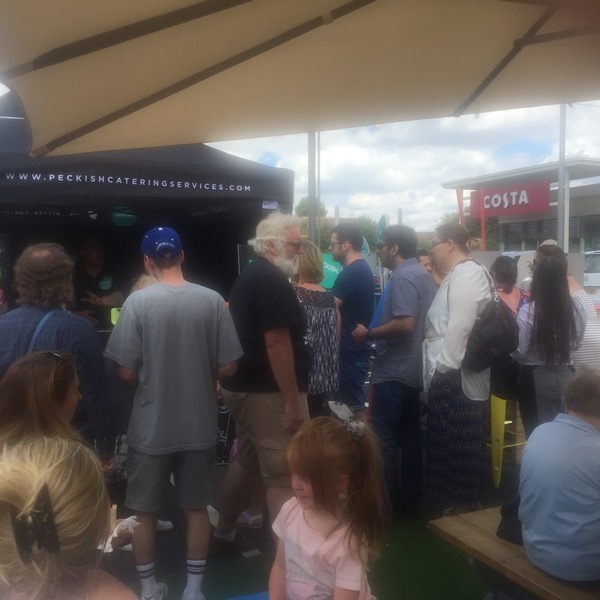 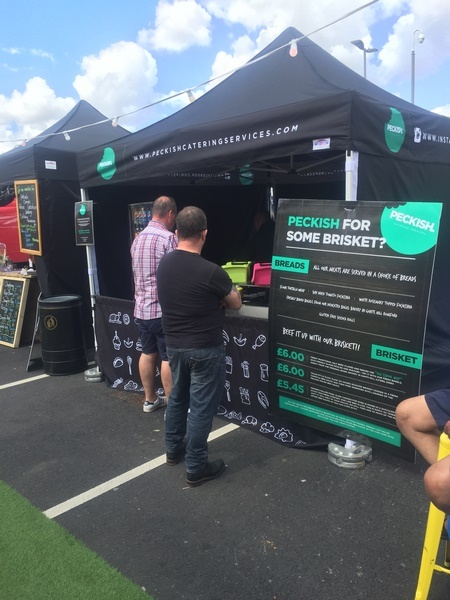 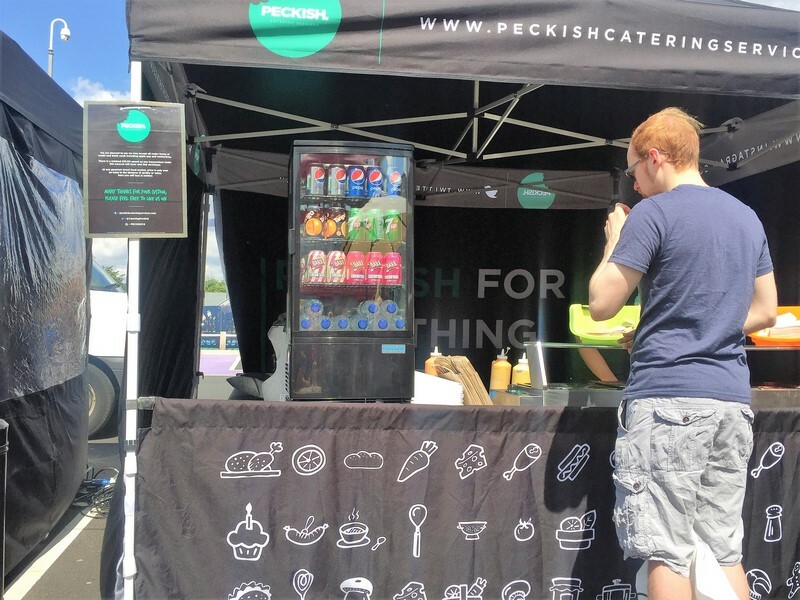 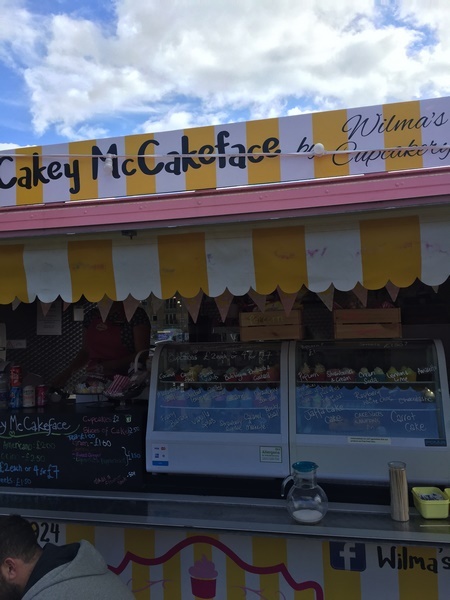 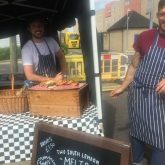 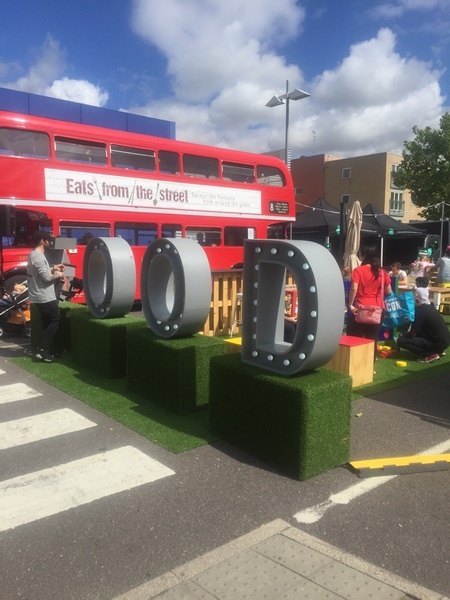 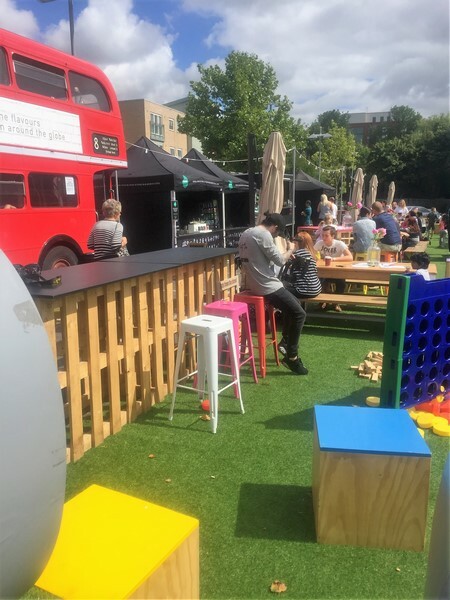 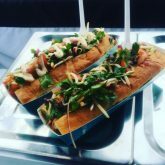 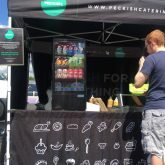 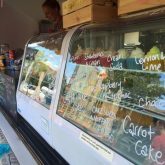 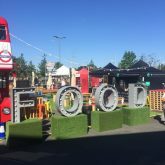 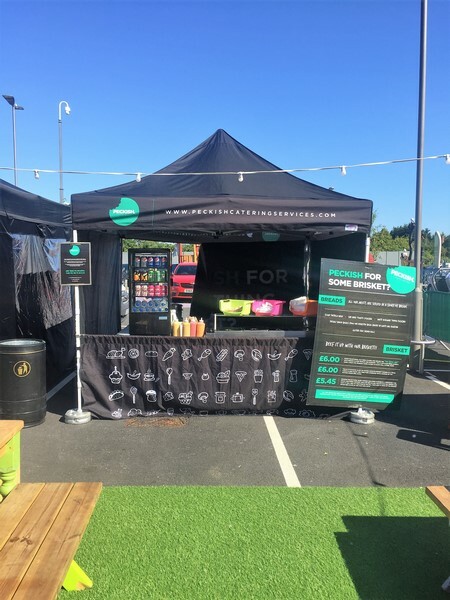 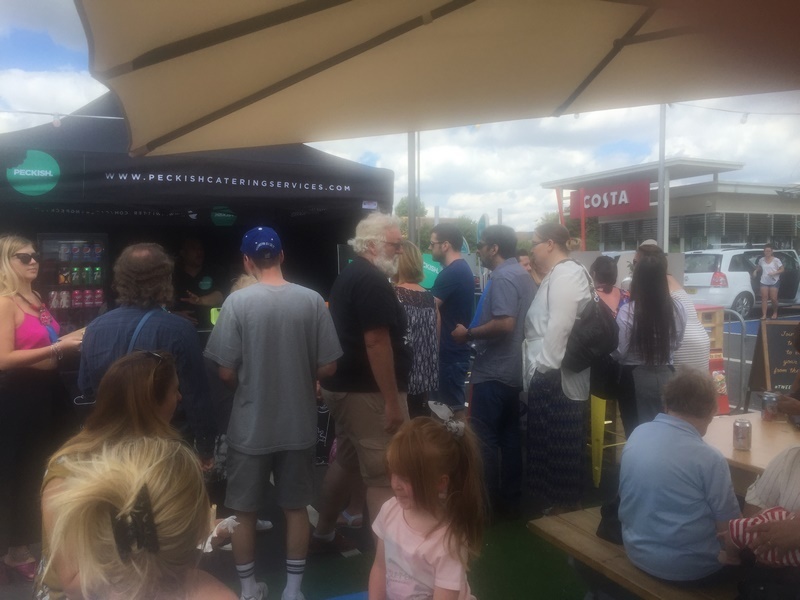 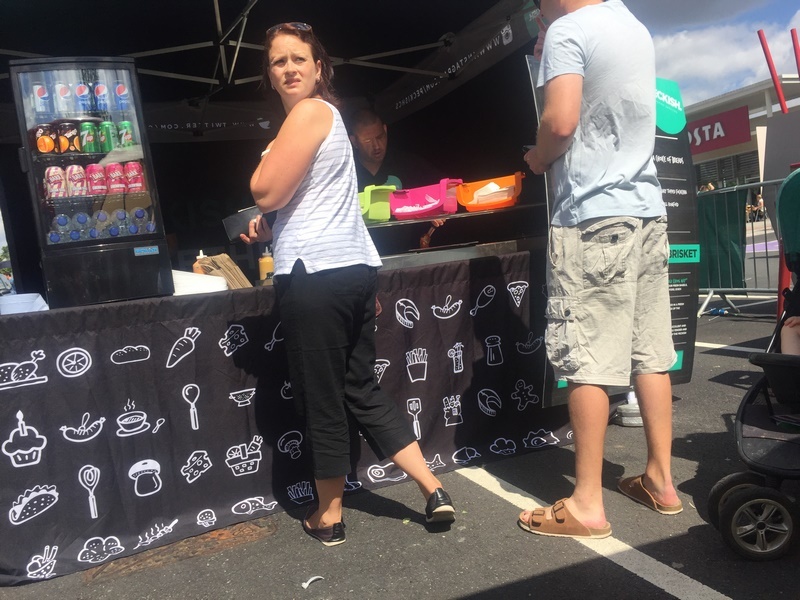 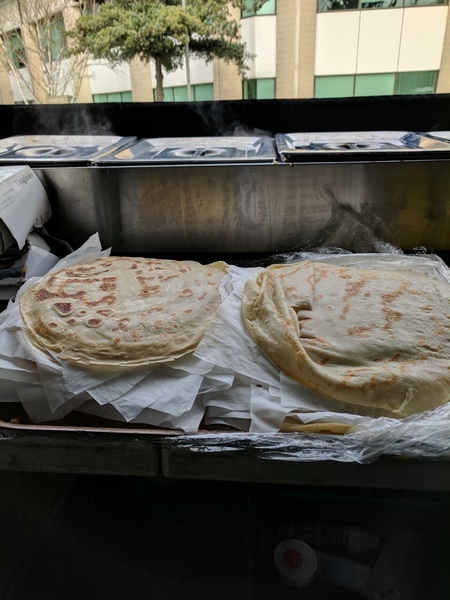 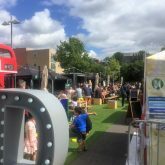 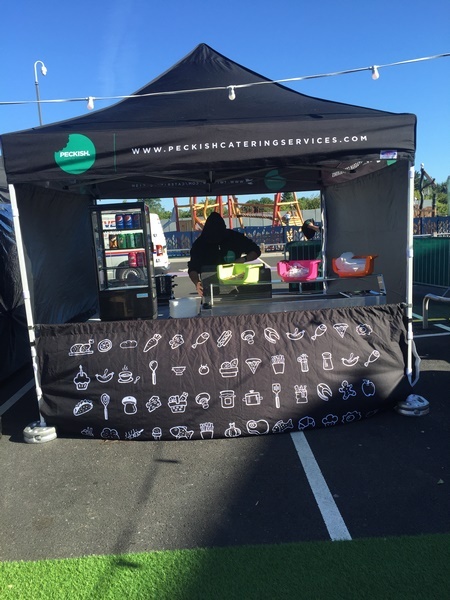 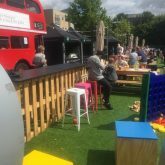 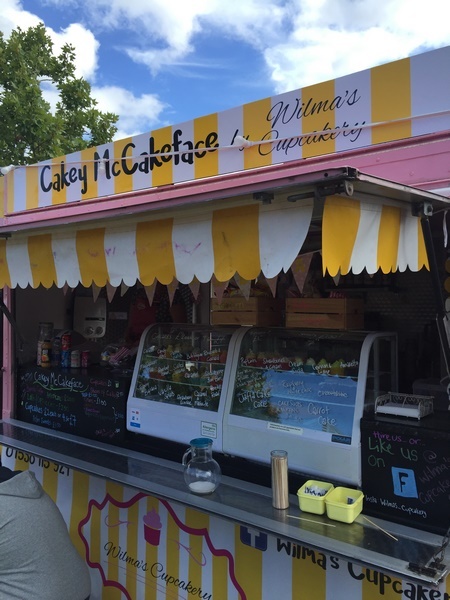 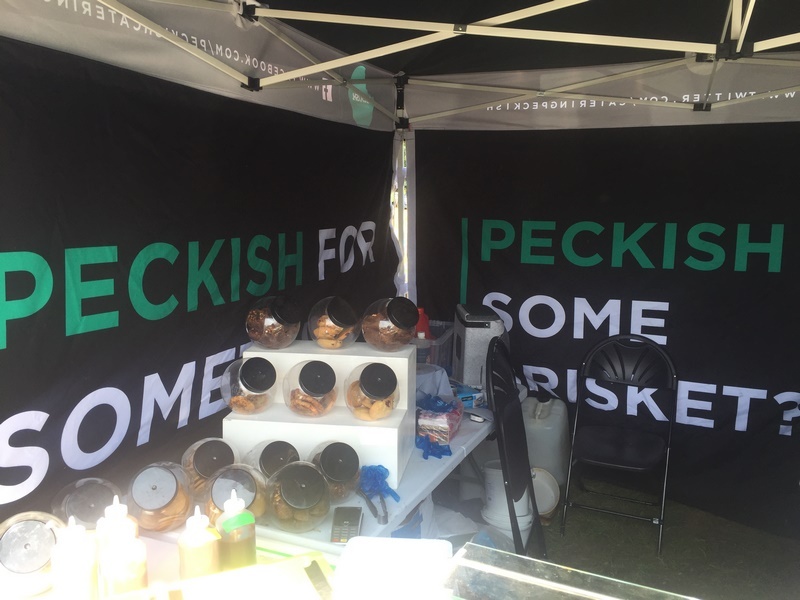 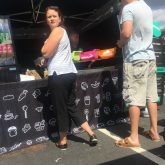 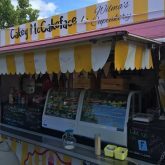 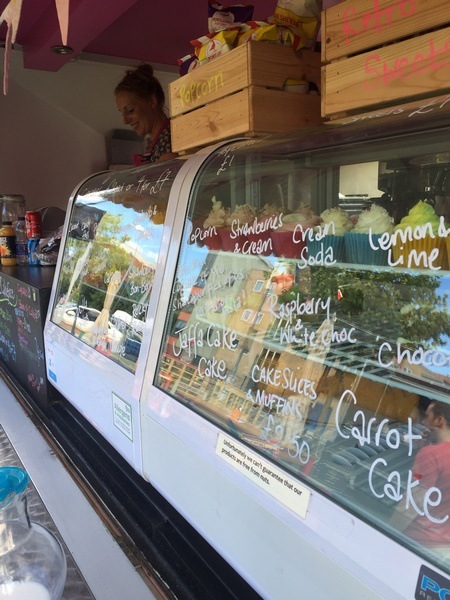 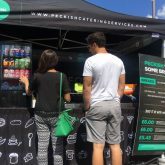 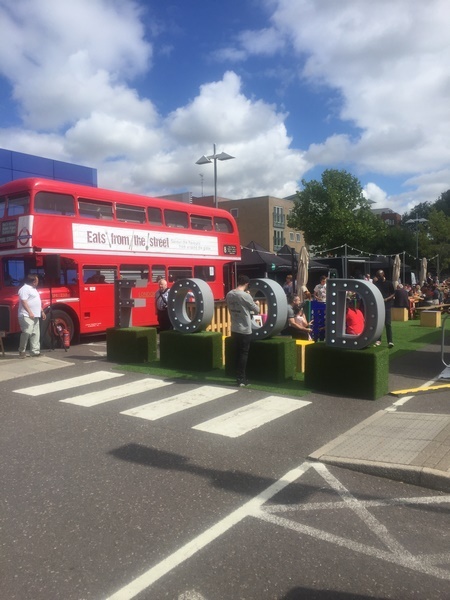 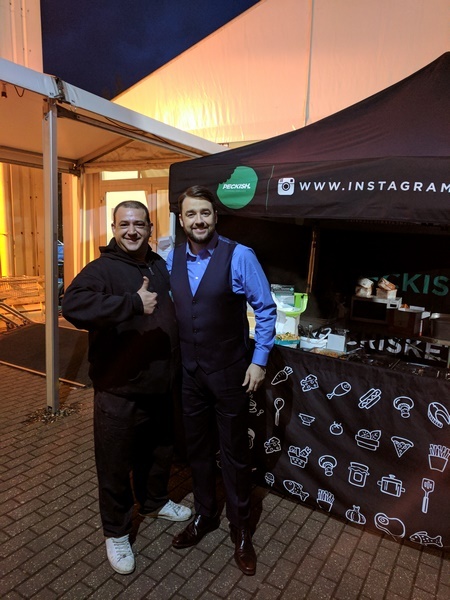 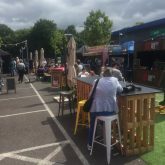 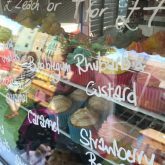 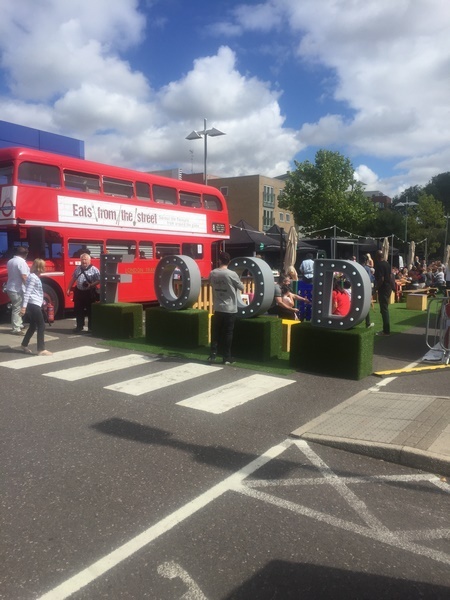 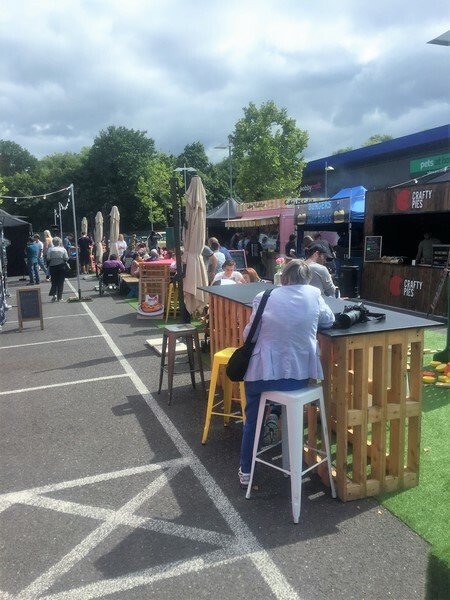 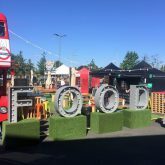 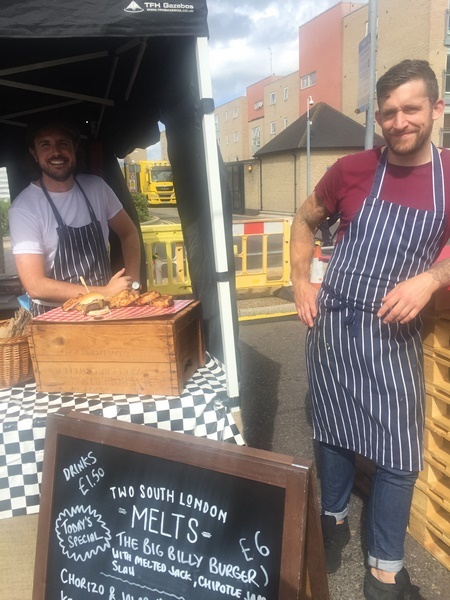 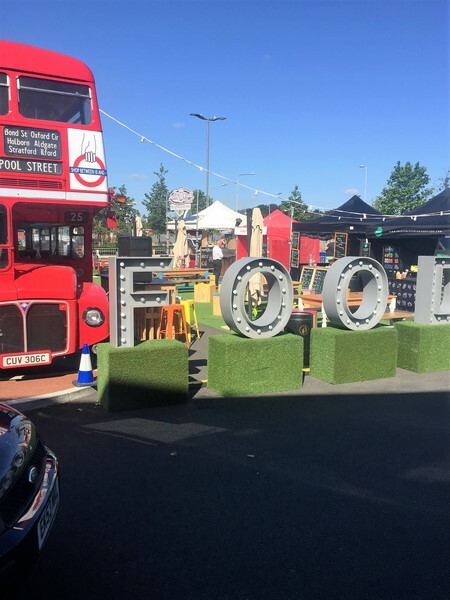 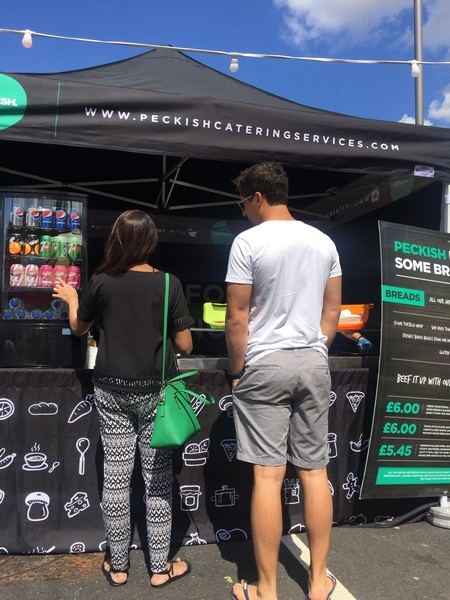 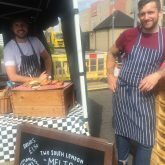 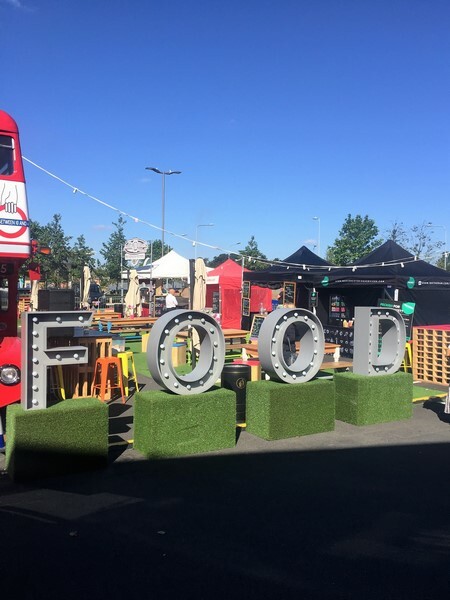 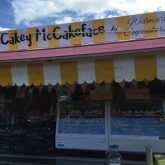 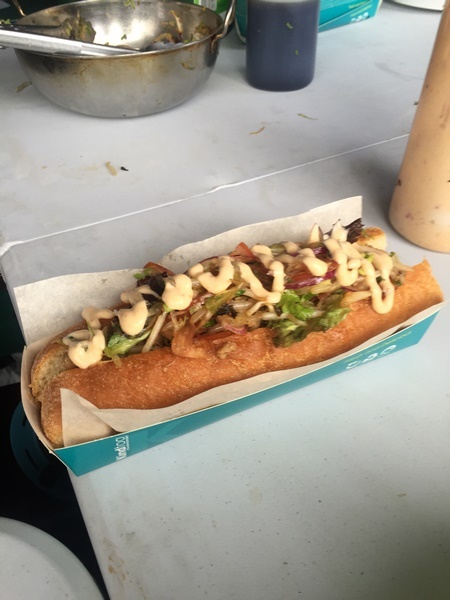 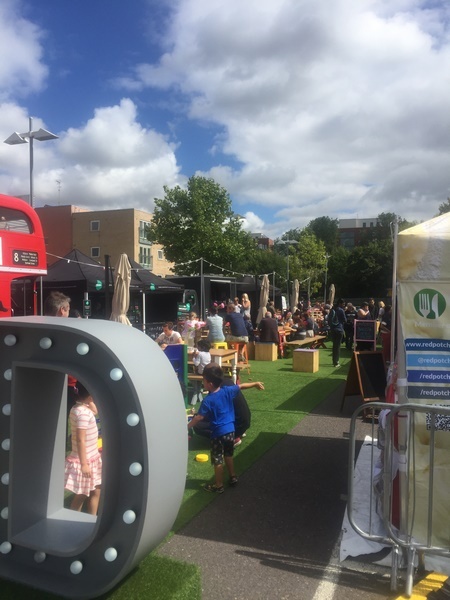 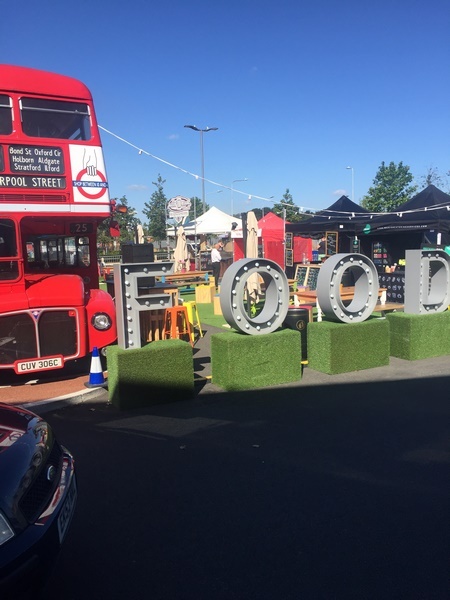 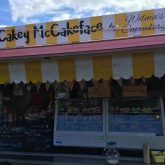 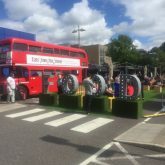 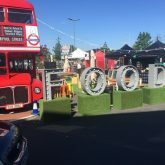 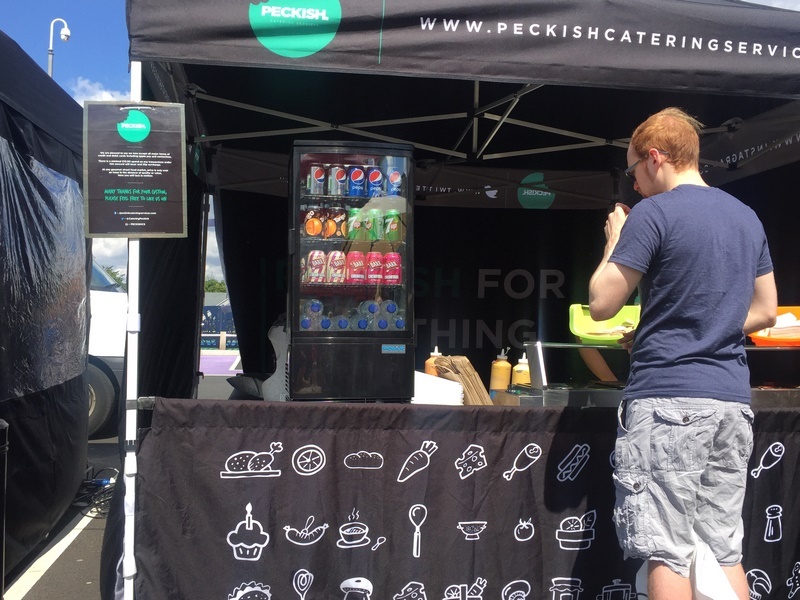 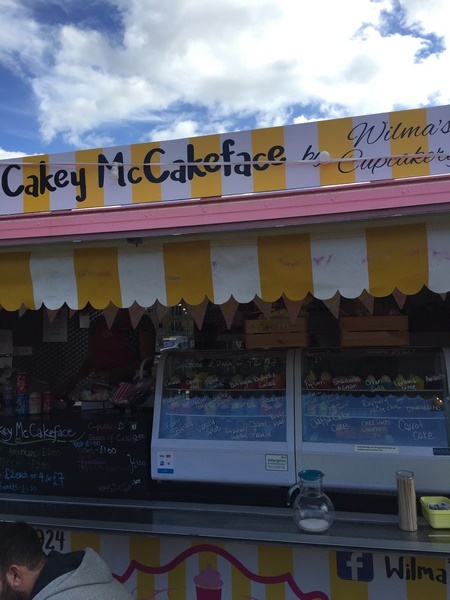 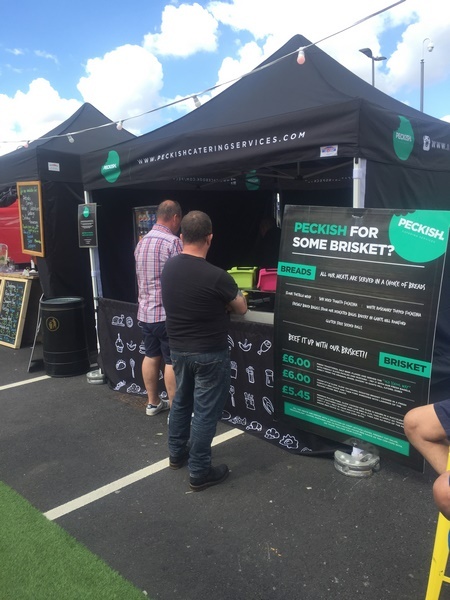 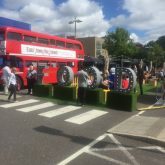 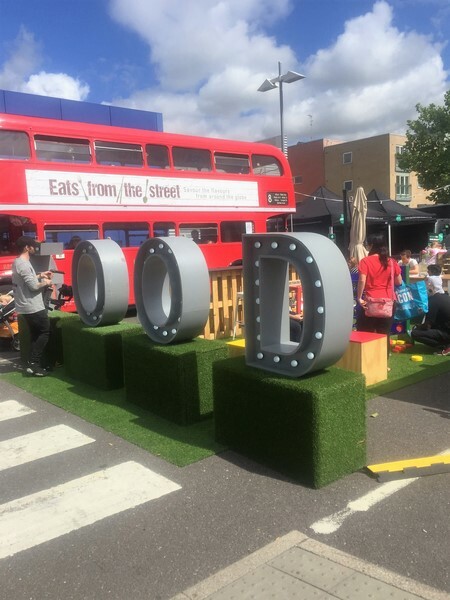 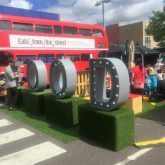 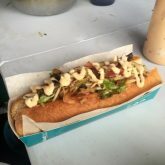 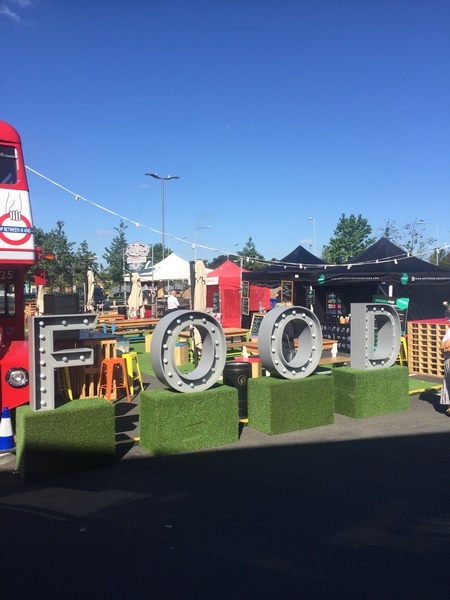 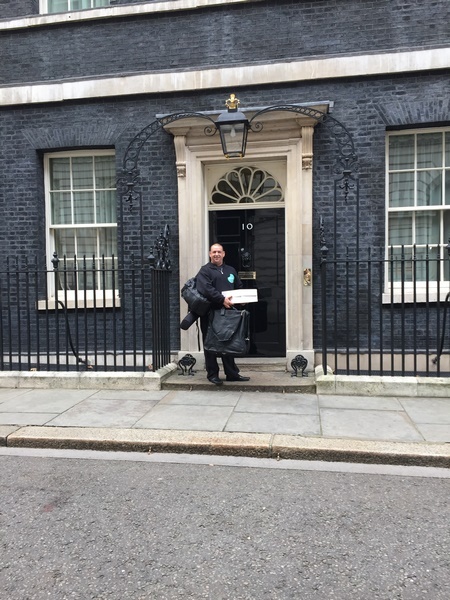 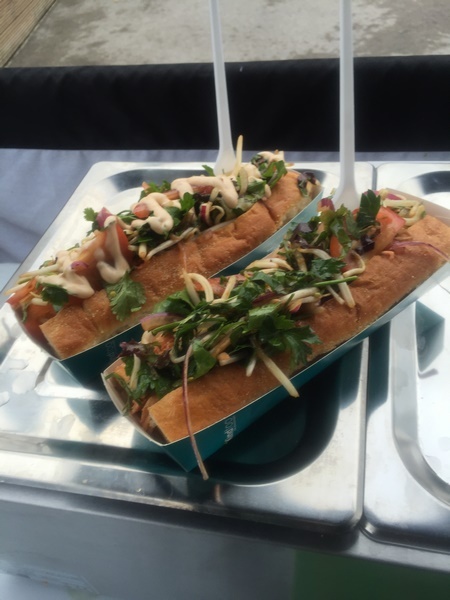 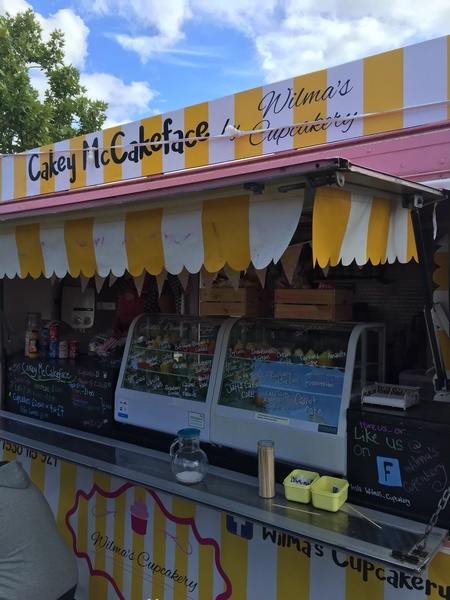 In June 2016, Peckish were asked to supply all street food vendors for the Harlow, Essex, business exhibition 2016, the largest of its kind in the south east of England. 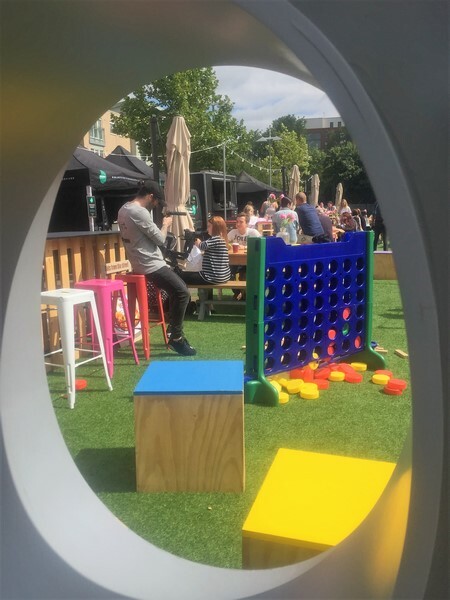 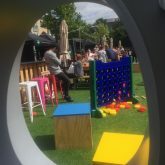 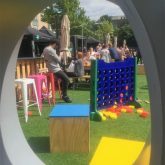 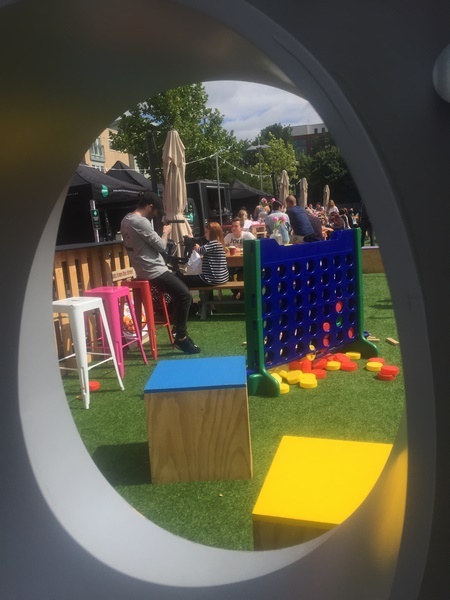 The sun was shining and a good time was had by all. 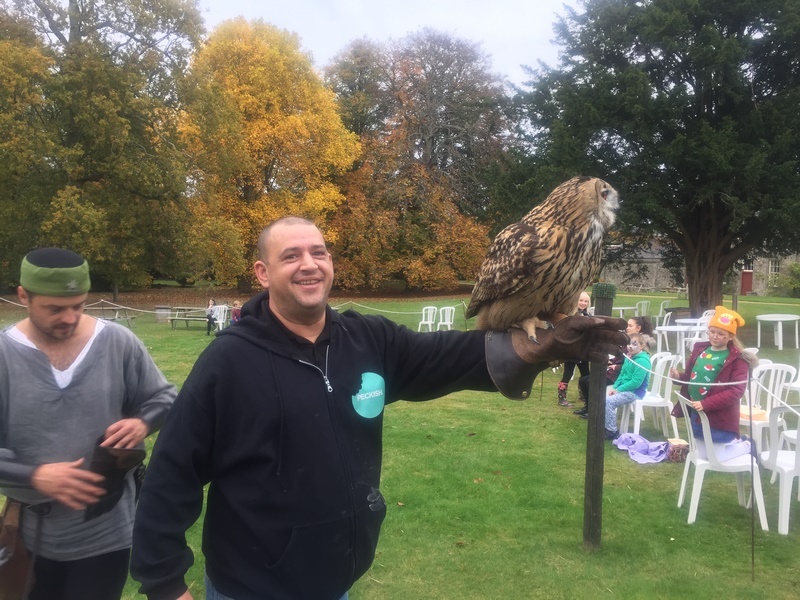 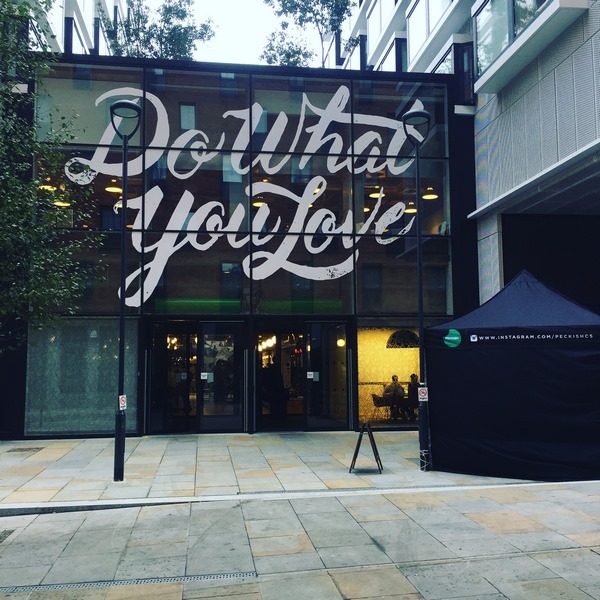 “The food was exceptional” the event organiser was quoted as saying. 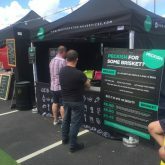 “Can’t wait to try the food again next year” one exhibitor was quoted as saying.